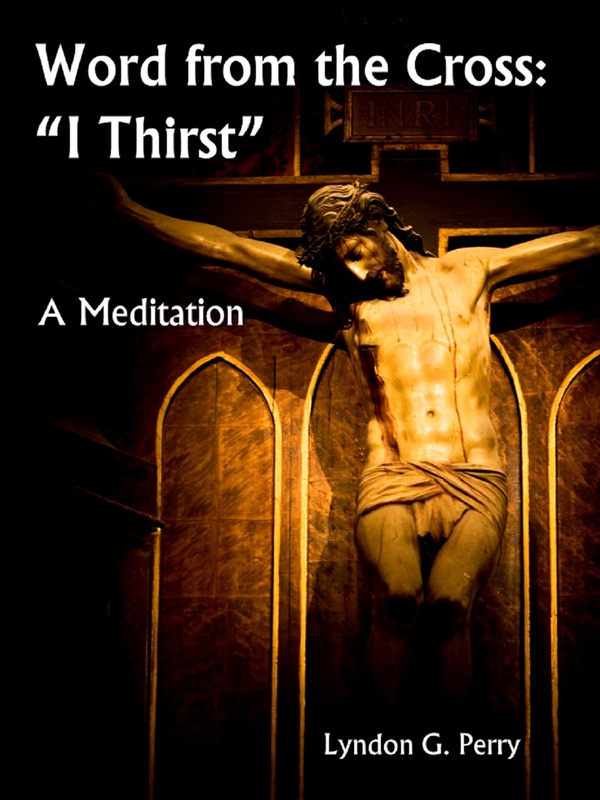 I'd like to share three devotional sermons for you to read and reflect upon during these final days of Lent. You can purchase them at Amazon via the links below, or if this is a hardship, simply email me and I'd be happy to send you a meditation of your choice. 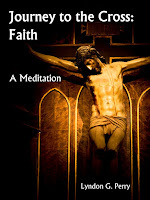 Blessings to you as we enter Holy Week. 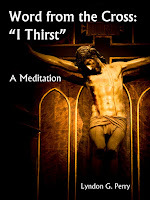 Word from the Cross: "I Thirst" is a 10 page reflection from John's Gospel. 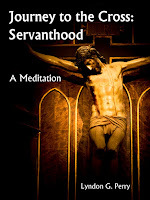 Journey to the Cross: Servanthood is a 10 page reflection from Mark's Gospel. On his way to Jerusalem to die for the sins of the world, Jesus told his disciples that to follow him was to follow in the way of service. 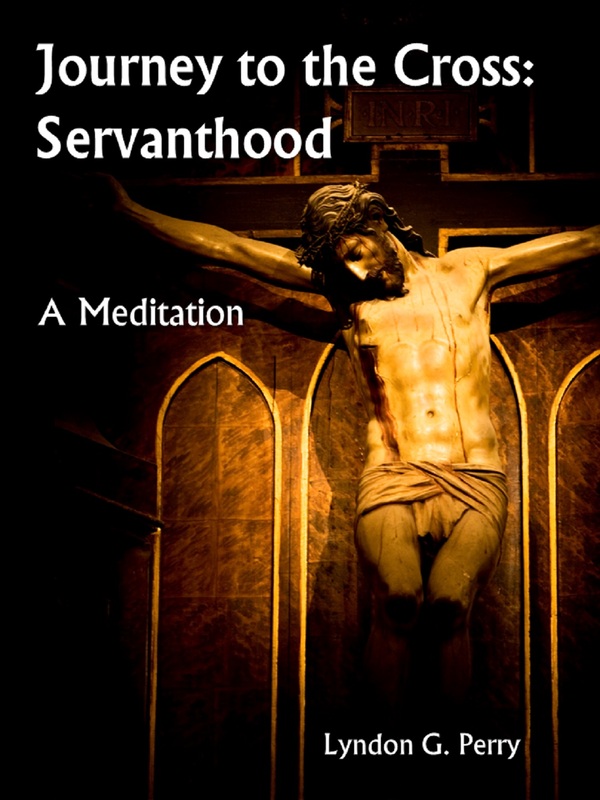 This ebook is a meditation on the the new rules of servanthood that Christ shares with his disciples as he journeys to the cross as recounted in Mark 10:32-45. 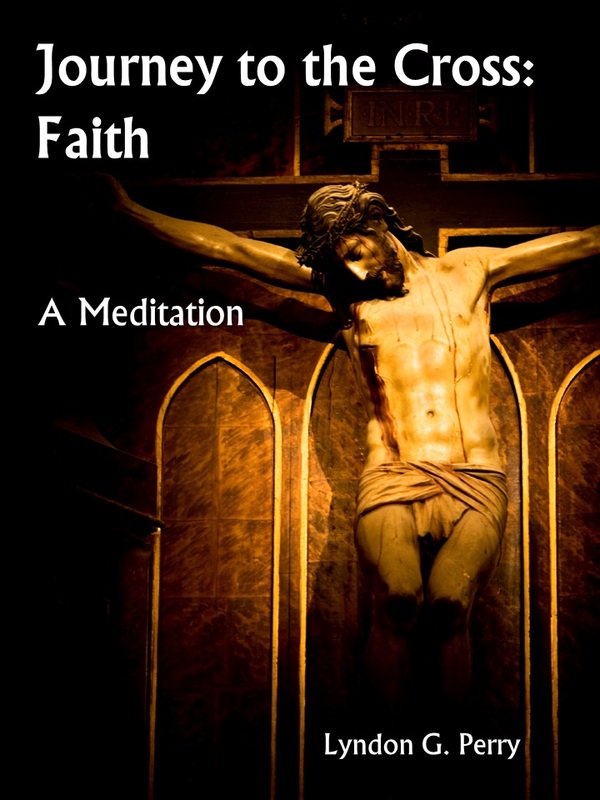 Journey to the Cross: Faith is a 10 page reflection from Mark's Gospel as well, a followup to Christ's message on servanthood. As Christ continues to Jerusalem through Jericho, he encounters the faith of blind Bartimaeus, who "sees" the Messiah and who follows his new Lord as a disciple. Let us follow along as Jesus journeys to the cross as recounted in Mark 10:46-52.